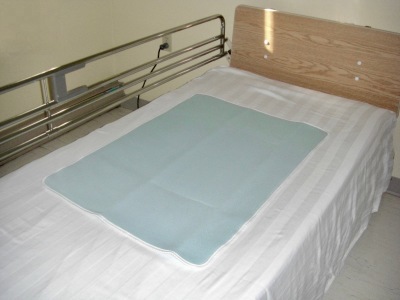 the Soaker Pad is ideal for people with incontinence. 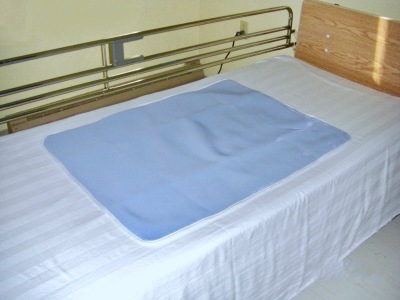 Therapeutic Pads are also available with 3 or 4-Layer 3D Spacer Fabric. All models can be made with wings on each side that tuck under the mattress to hold it in place.